One of the best ways to create consistent, monthly income for your nonprofit is through monthly giving. It works like magic – people sign up and their donations show up like clockwork, right on time each month. These days, people are used to signing up for monthly subscriptions for things like Netflix. The bad news about that is that people EXPECT good customer service from your nonprofit (but you can handle that, right?). Some people think that giving monthly through their credit card or automatic bank draft is just easier, more efficient, and save trees. For younger generations, that’s particularly important! So, if monthly giving is so great and donors like it, why don’t more small nonprofits offer it? 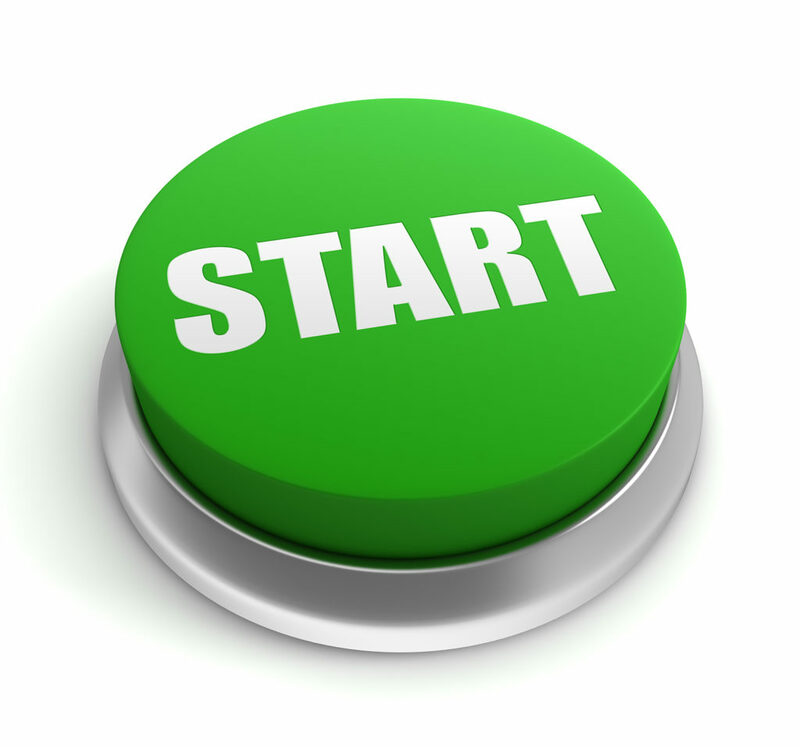 Let’s look at what it takes to start a monthly giving program and get your first donors. There are SO many reasons to start a monthly giving program and so much goodness it can bring to both you and your donor. It provides predictable revenue for your nonprofit. You can count on money coming in each month and that helps you sleep at night! It creates a multiplier effect. Even though individual donations may be small, they add up FAST and the total is something you can feel in your bank account. It increases donor giving. 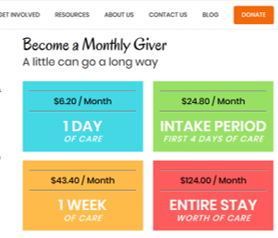 Someone might not be able to give $100 in a single gift, but they can manage giving $10 per month. Do the math: $10/month x 12 months = $120. It increases donor retention. 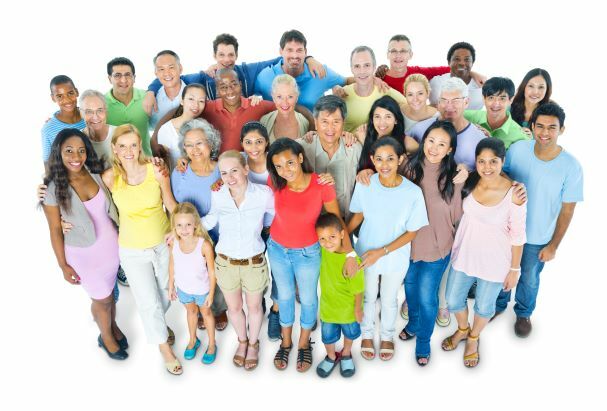 Monthly donors have a 90% retention rate compared to 46% for non-monthly donors. New things can seem intimidating, especially if you’ve never done it before. Starting a monthly giving program is easy. With a few simple tools, you can have a program created this afternoon and get your first donor tomorrow morning. Seriously, I told her I had been thinking about starting one and this gave me a good reason to. I asked her how she gave to the other nonprofit and she said they provided her with 12 envelopes a year so she could mail her check in. I told her I’d have envelopes in the mail the next day. So, I literally counted out 12 reply envelopes. I marked each one with a month (Jan, Feb, Mar, etc.) and mailed them to her. The first one came arrived back in January with her gift inside. Cool! We were off to the races. I figured out a way to tag her in our donor-tracking software so I could keep up with her and future monthly donors. I also kept an Excel sheet of donors, the date they joined, and the amount they pledged, just as a backup until I knew for sure that my new system was working. You don’t need anything fancy or expensive to start a monthly giving program. Amounts to ask for. Ask people to give an amount that matters (start by calculating your Core Number here). The Humane Society of Southeast Missouri SEMO asks people to give $6.20 to provide a day’s worth of care for a homeless dog or cat. It’s a really effective strategy and an easy “yes” for the donor. 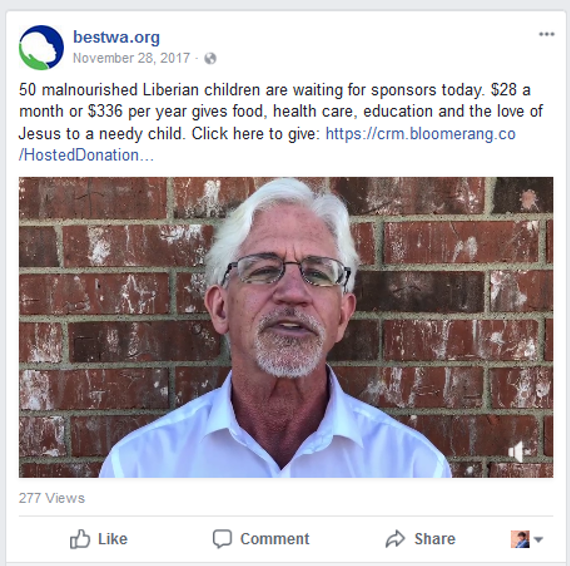 Here’s Andy Perkins from BESTWA asking for $28 per month to feed and school a child in Liberia. System to track donor/donation info. You need some way to keep up with your donors, how much they committed to and whether or not they’ve paid. A tool like Bloomerang, Kindful, or Little Green Light can be super helpful. If you’re so new you don’t have software yet, you can use an Excel sheet if you have to. Way for people to sign up. If you have a way for people to sign up for monthly giving on your website, that’s perfect. People are now used to giving online and most will sign up that way. Have a paper form, too, just in case you’re at an event or an open house and want to have the paper forms available. Plan for thanking them. Before you sign up the first donor, have a plan for thanking them. And it can’t be the same old thank-you letter every month. Most of your monthly donors won’t want that letter – they’ll tell you not to spend the time and money on it. Thank them anyway but change it up. One month, send a hand-written card, the next make a thank-you call. 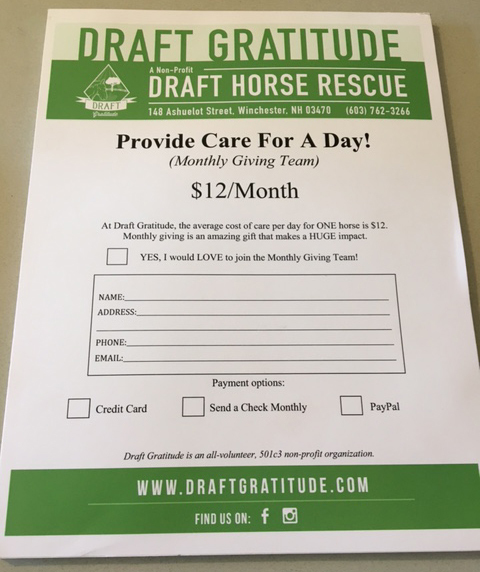 Another month, send a thank-you video and another month have a Board member email them a thank-you note. Figure out what works for you and change it up. If you get 4 months of ideas, you can repeat it in month 5 (no need for 12 different ideas). Just keep the appreciation relevant and sincere and donors will enjoy it. Once you get the infrastructure figured out, it’s time to start signing people up. Start with yourself. Yes, you! Sign yourself up in your own program. If you don’t believe in it and support it, how can you expect others to? Ask friends and family. Tell your friends and family that you’ve started a monthly giving program for your nonprofit and ask them to join. Remind them that their donation doesn’t have to be large to have an impact. Ask current Board members. Your Board members are leaders of your organization and they should be making a personal financial contribution. If they aren’t willing to give money to the nonprofit that they’re a leader of, there’s a problem. Ask current volunteers. Your volunteers are intimately aware of the needs of your nonprofit and are likely to give if you offer them the chance. Many nonprofits think “They give their time – we can’t ask for their money, too.” If that’s your thinking, you’re actually taking the decision away from them. Give them the choice and let them decide if monthly giving is right for them. Look for repeat donors. 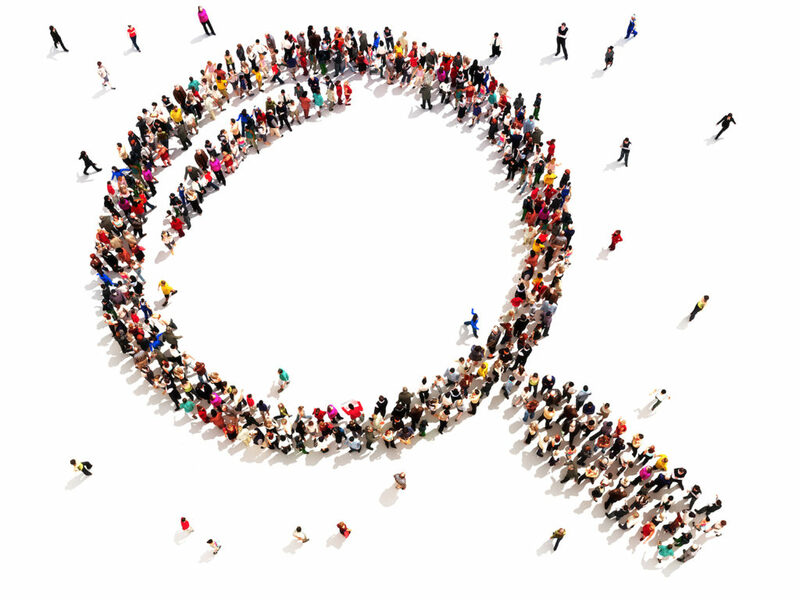 Review your donor list for anyone who has given 3 or more times during the past year. They’re already in the habit of giving often and might easily upgrade to monthly if asked. Ask everywhere! Once you’ve worked through this short list, start asking everywhere. Ask in your email signature, offer a monthly giving option in your appeals, ask on social media, and anywhere else you can think of. Once your program is up and running, keep these tips in mind to keep it perking along. Call those that fall behind. Watch closely each month to see who made their payment and who didn’t. Sometimes things happen – credit cards expire, mail gets lost, etc. Call if their gift didn’t come in. Otherwise, you’re leaving money on the table if you go several months without their regular donation. Don’t send them gifts. It’s tempting to want to send monthly donors a gift to thank them for giving. But don’t. They don’t want little gifts. Instead, send them inside info – stories, photos, and video of your programs at work. Ask your bank to donate their services. In the world of monthly giving, credit cards are better than checks, and automatic bank drafts are better than credit cards. Call your bank and ask if they can help you set up automatic bank drafts from donors’ checking accounts and ask them to waive the fees. Leave your monthly donors out of your regular direct appeals. When it’s time to ask for money, don’t send your monthly donors appeals. You might send them a special one each year to ask if they want to give an extra gift or if they want to upgrade. It took me about a year to build my first monthly giving program up nice and strong. By the time I left that job, we had 110 people giving anywhere from $10 to $150 per month and the annual total was over $54,000. That was a significant revenue stream for us! Monthly giving is not hard to start or grow and can bring predictable revenue to your nonprofit each month. Be ready to spend a little time setting it up and managing it, and you’ll see the benefits in no time! Erica Waasdorp has several monthly giving resources on her site at www.adirectsolution.com. 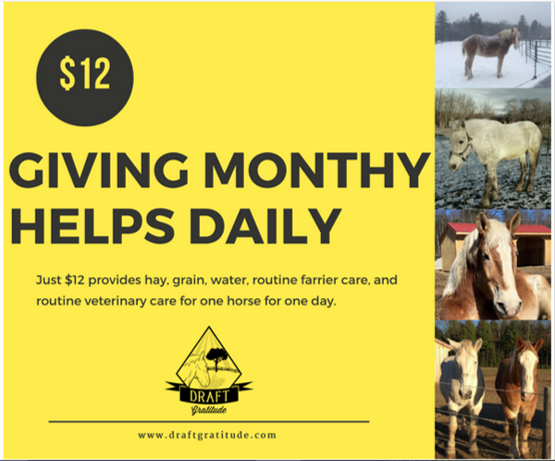 Find a monthly giving starter kit and a monthly donor retention kit. Bloomerang has a free ebook called “The ARF & Science of Retaining Digital Donors”. Harvey McKinnon’s book “Hidden Gold” got me started in monthly giving many years ago. It’s still relevant today with lots of good ideas and great examples. Find it on his website.